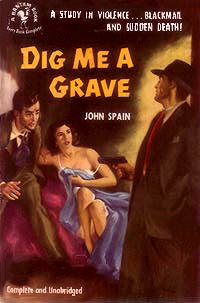 Great cover art from paperbacks of the 30s, 40s, & 50s. 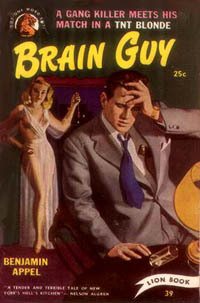 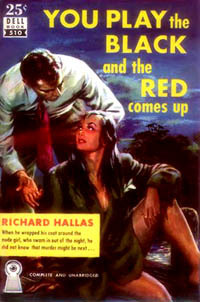 Below and on the following pages are scans of covers from my collection of hardboiled mystery and detective paperbacks. 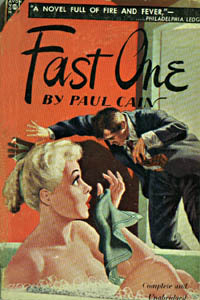 I think you'll agree that many of them are little painted masterpieces, capturing perfectly the atmosphere of the novels themselves. 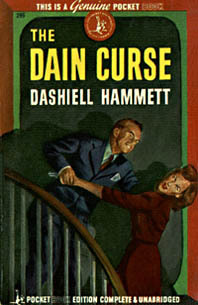 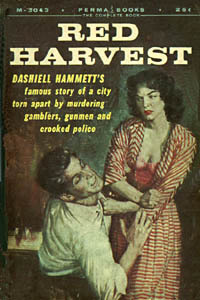 We'll begin with a couple more covers from novels by Dashiell Hammett, followed by some great but lesser-known titles from the early days of the genre.